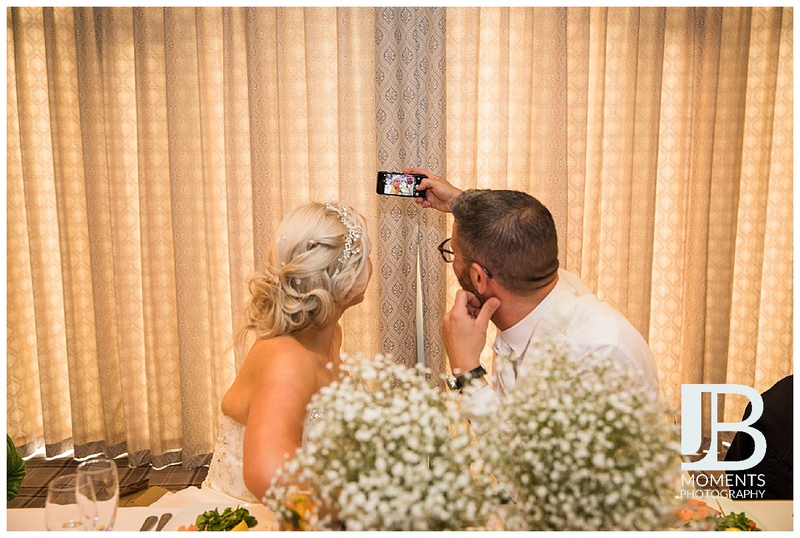 There’s absolutely no doubt that social media has changed everything about weddings. From using Facebook to plan your wedding to pinning the latest wedding trend on Pinterest, you definitely know what I’m talking about, right!? Even if you are opting for an unplugged wedding on the actual day, wedding hashtags are a great way to collect up everybody’s memories and photographs from your day in one easily searchable place on Instagram. Crafting your wedding hashtags can be one of the most fun things to do when planning your wedding. Obviously, you would like your guests to share their photos online and use your hashtag. However, for that to happen you have to make sure your wedding hashtag is memorable. This post is all about tips to achieve just that. Your wedding hashtags don’t have to be complicated, the more simple it is, the better. A simple hashtag that’s functional and to the point will make it easy to remember. Here are some examples of top wedding hashtags. We’ve all seen some creative and funny hashtags as well. So, if you want to go for something more creative, here are some ideas that combine something about the couple and something funny, inside joke or a reference. Hashtags can be used by multiple people at once. Be sure you’re picking something unique that won’t get lost in the middle of an active discussion. You should check your preferred hashtag on Instagram to see how many posts are using the hashtag and if they’re recent. You need to share your hashtag in a fun and visible fashion. Chalkboard, posters and table cards are all good options. You can also add to invites if you’re organised enough! 3 Tips for Creating Your Own Wedding Hashtag. Start with the basic. You definitely could use your first and last name to make the hashtag personal to your wedding. Heck, use your nickname if you want something more unique. Remember that nickname your friends gave you two when you first started dating in college? Well, this is the perfect time to embrace it. There are a few things at your wedding you can really have fun with, but this is the perfect opportunity to play with some words. Look for rhymes, synonyms and puns that is some way unique and personal to you two. Double check your wedding if there’s any way it could be misspelt by your guests. Move words around if there are two of the same letters in different words next to each other. 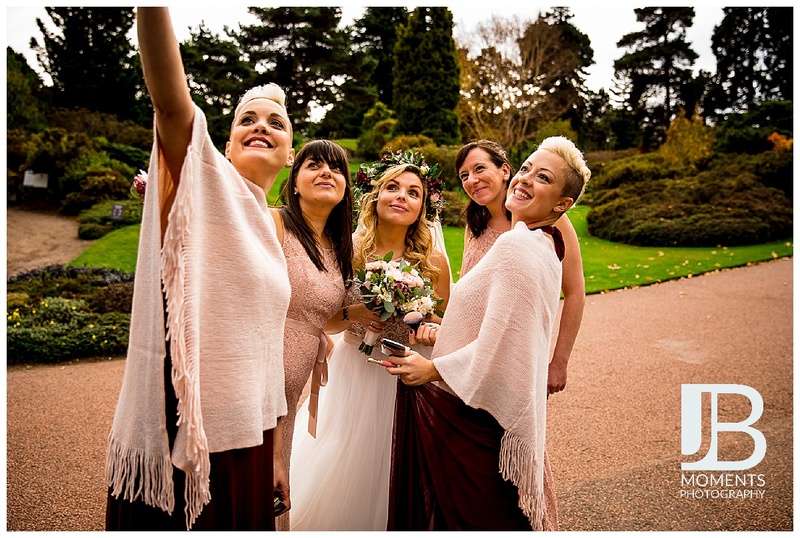 BONUS TIP: If you are really stuck there are loads of free wedding hashtag generators online. I like the eWedding one. So there you have it! I hope these tips help you choose your wedding hashtag or even motivate you to start brainstorming for your unique hashtag. Remember, you hashtag doesn’t have to be complicated at all. Take your time to think what is the most simple yet memorable and fun hashtag you can come up with and start writing them down. Be creative, move things around, and incorporate words that makes it feel personal to you two.